How are headaches related to dental health? If you suffer from headaches, your dentist can help! 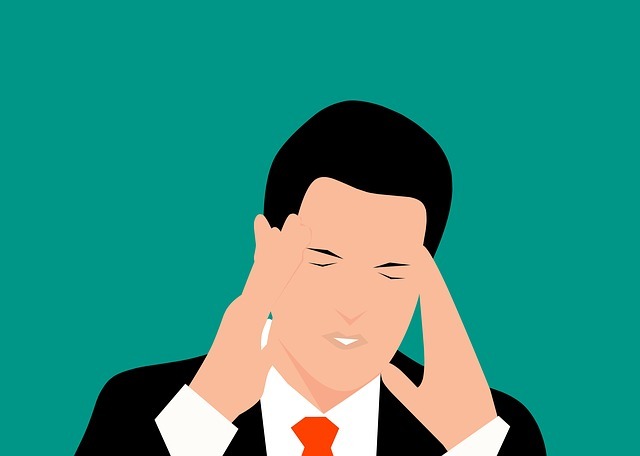 By visiting the dentist you will be able to find out if your headaches are related to dental pain, such as your bite. Many people might often experience frequent headaches as the result of a toothache or temporomandibular joint (TMJ) disorder (TMD). What is the link between your bite and headaches? Sore jaw muscles or tired muscles upon waking. Head and/or scalp that is painful to the touch. The muscles that control your jaw and hold your head upright are very complex. Many people don’t even realize that every time they swallow, their upper and lower teeth must come together in a firm way to brace the jaw against the skull. Each day and night you swallow over two thousand times. If your bite is unstable–from poorly aligned teeth or even a missing tooth–the muscles must work harder to bring the teeth together. People tend to take a vacation from work when they are “worn out,” your jaw muscles never get a break. And, without a break, your overworked muscles become strained. As a result, your muscles will eventually become painful. 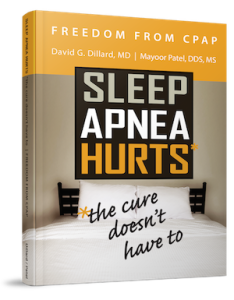 Contact Dr. Mayoor Patel at Craniofacial Pain & Dental Sleep Center of Georgia for more information on how your headache might be linked to a dental origin such as your bite.